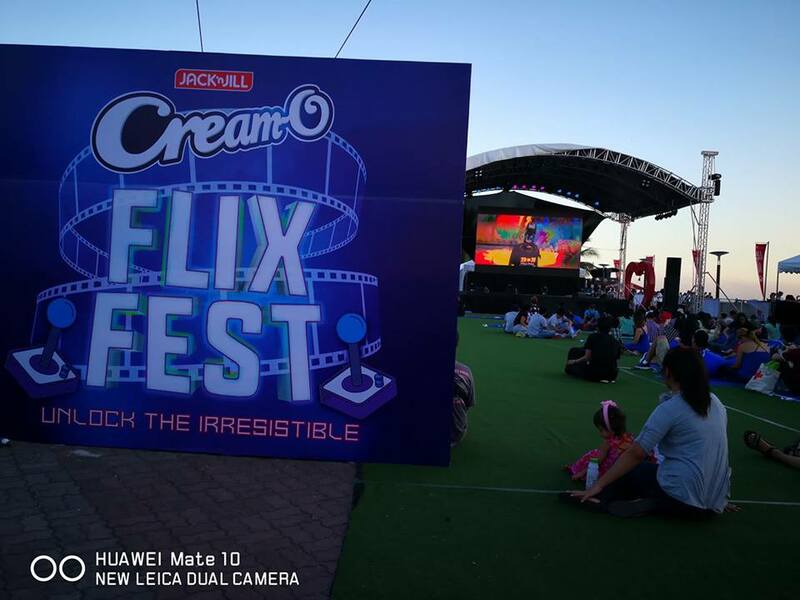 Jack ‘n Jill Cream-O held its 2nd Cream-O Flix Fest: Unlock the Irresistible. 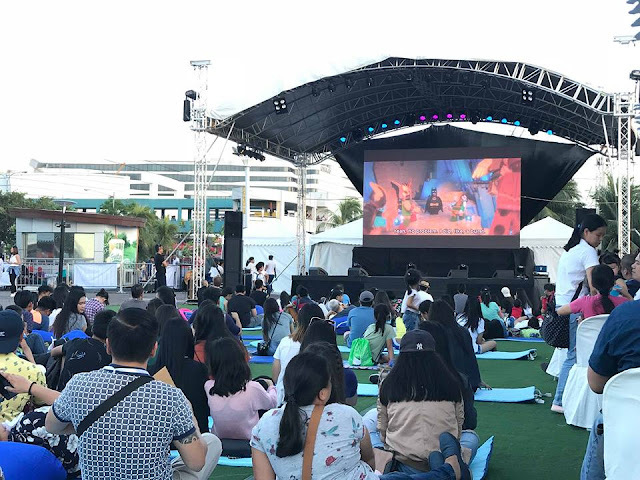 The event "picnic-style" was held at Central Park, SM By the Bay. I finally watched Lego Batman Movie with friends and enjoyed the snack provided and some Cream-o biscuits available during the launch. 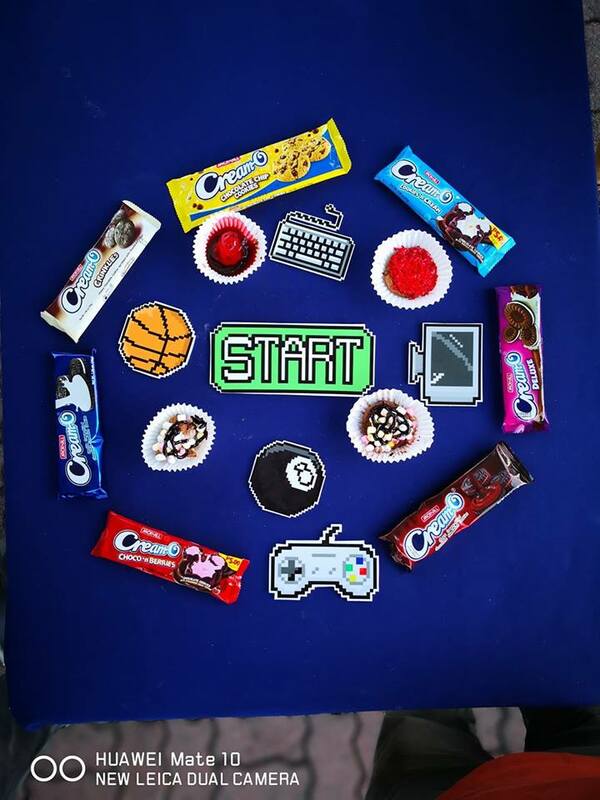 The day wasn’t just about movies as special activities were created for everyone to enjoy; Creamoholics had a blast showcasing their creativity at the Cream–Ofied Creations booth where they decorated their favorite Cream-O Vanilla, Choco Fudge, Deluxe, Crinkles, Chocolate Chip, Cookies ‘n Cream and Choco ‘n Berries cookies in four easy steps: choose, dip, sprinkle, and drizzle. 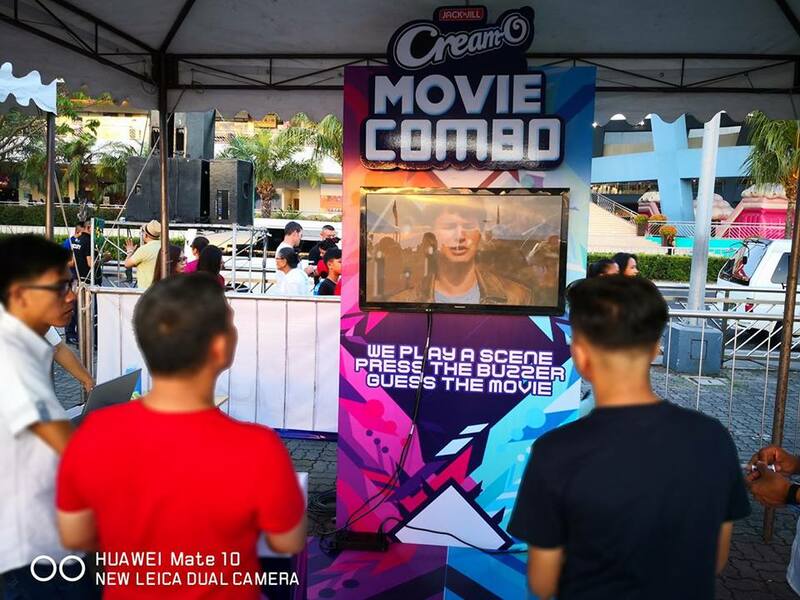 This create-your-own-Cream-O activity was well received by guests. 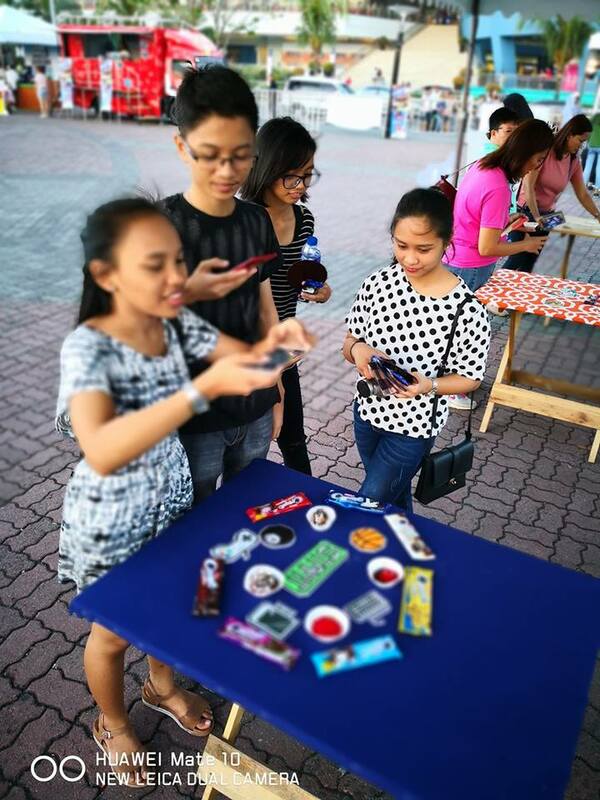 Consumers also took photos of their cookie creations and shared it online at the Cream-O Flatlay booth. 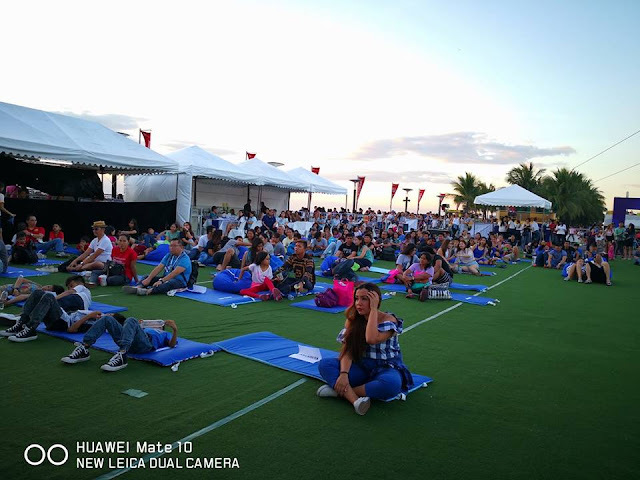 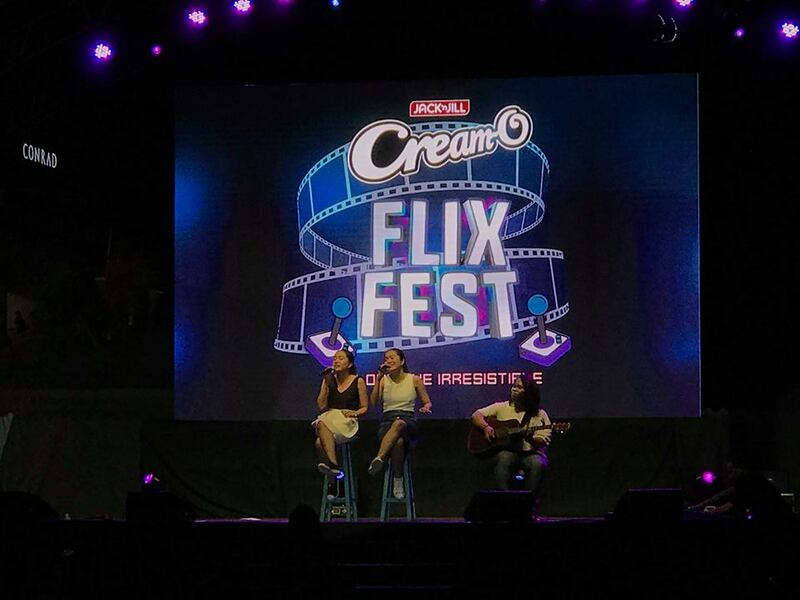 Cream-O made the event more memorable as guests were serenaded with live music performances in between screenings. 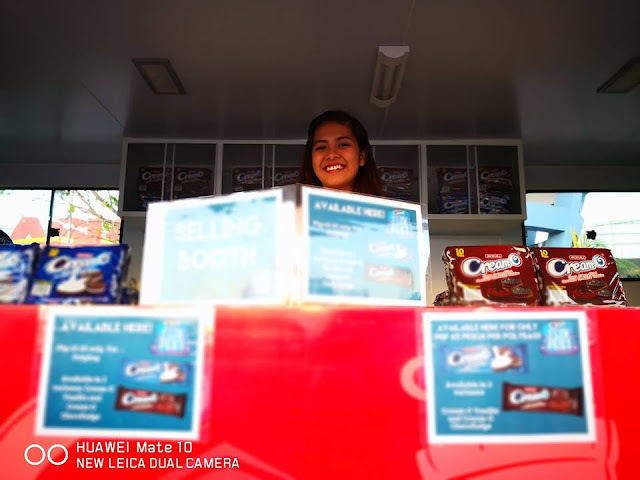 Lucky Creamoholics also took home Instax Mini Cameras and Kidzania Tickets from the raffle draws.